Opioid Kits •	Personal Protection Kits •	Meets OSHA PPE Requirements •	FREE Shipping on all orders over $100 within the U.S! The increasing opioid crisis in the United States poses a significant and constant threat to law enforcement officers and all first responders. 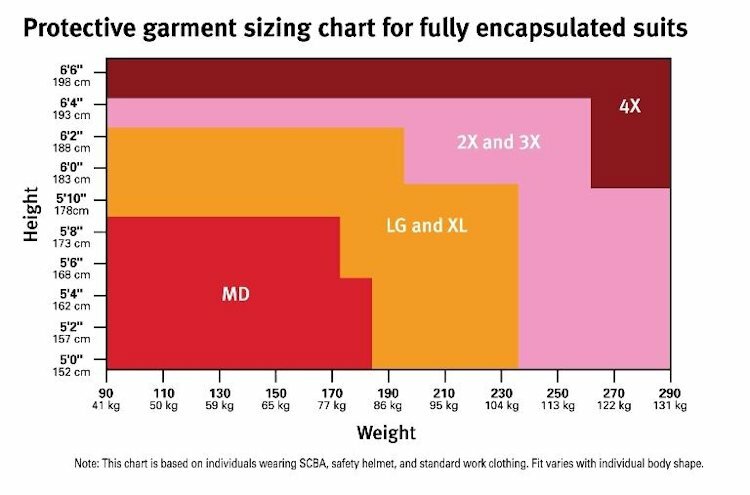 Is your department prepared with opioid protection for what it may encounter today? 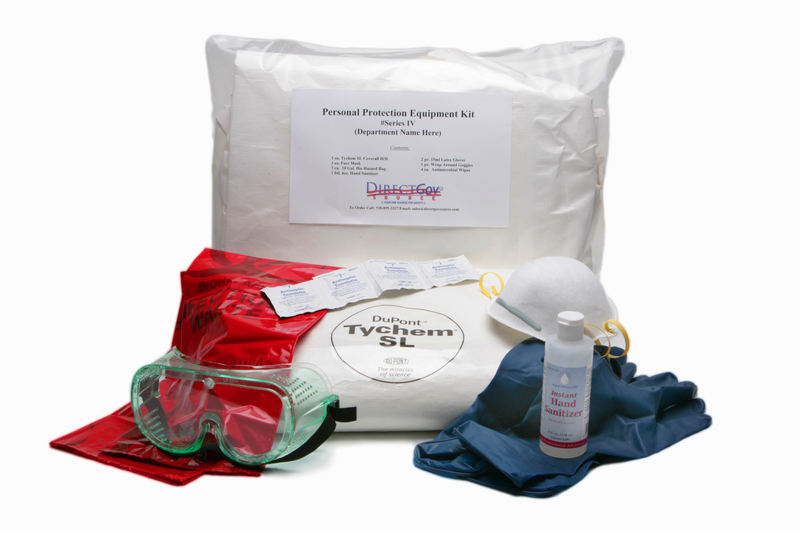 Ensure you are safe and well prepared in advance when having to handle opioids and other unknown powdered substances with the right ppe kit, the Series IV personal protection kit. 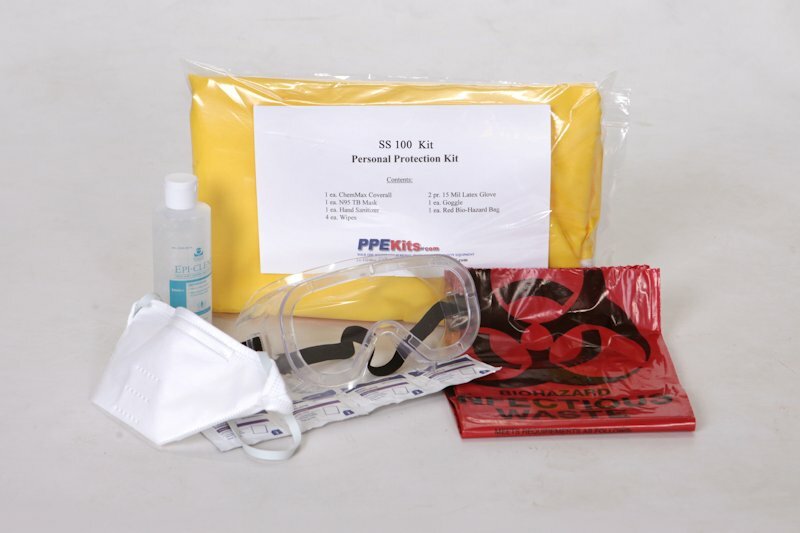 This kit offers fluid protection against elements as dangerous as sulfuric acid. 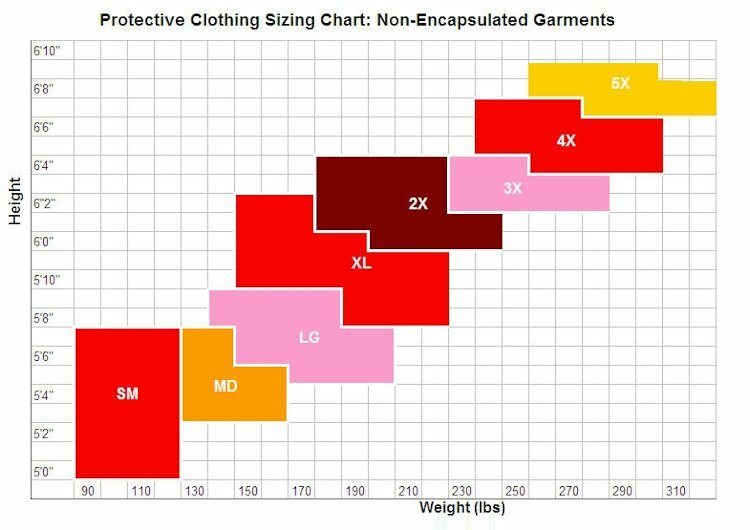 Protect yourself today!